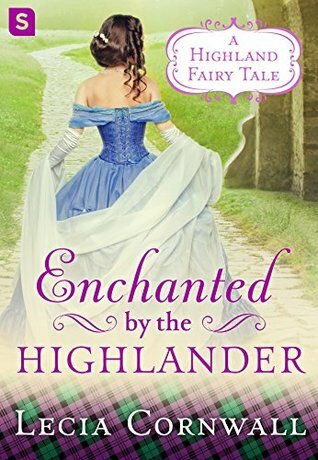 Enchanted by the Highlander was fun and whimsical Cinderella retelling! I loved how the author took a beloved fairytale and added her own twists to the story to make it feel more realistic for a Scottish setting. I loved how the author really paid attention to detail and made you feel like you were actually in Scotland and in the castles. It felt like I was transported there! The main female character, Gillian, was a sweet and docile character. I loved having a character that wasn't brash or overly charismatic. Gillian felt very genuine and kind. Which is why she was the perfect fit for the Cinderella character! I did admire that she grew into a more adventurous and strong-willed as the story progressed. It was nice to see her stand up for herself and not let other characters walk all over her. John was an extremely charming and outgoing man, who seemed to be the opposite of Gillian. However, as John opened up, he turned out to be a very kind and understanding man. They brought out the best in each other, which made for a really sweet romance. The romance did feel a bit sudden and a tad ridiculous in the beginning, but I liked how the author slowed down the pace of the romance as the book progressed. There was a lot of angst between John and Gillian, which kept their relationship interesting. I would have liked an even slower burn between them, but I still found them to be a very sweet and well-matched couple. I really enjoyed the plot of this book and how much action the author included! 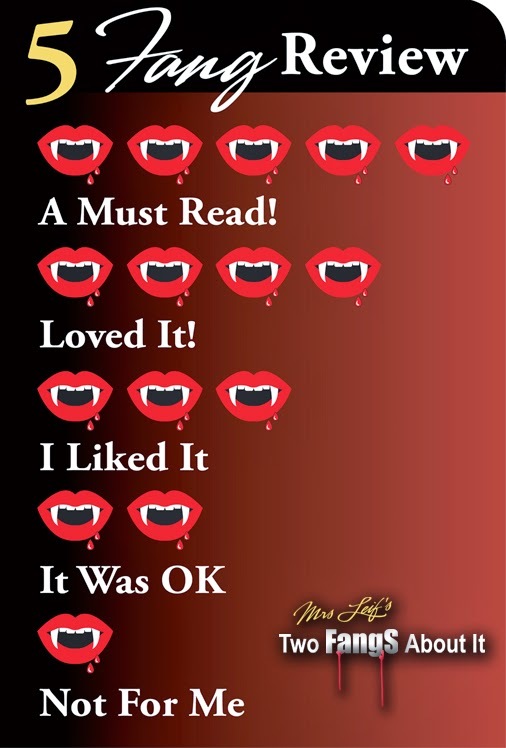 Some scenes felt a little slow or repetitive, but as a whole, this book was very entertaining! I loved how the author added elements of danger, mystery, and adventure throughout this story. Overall, this was a sweet and fast read! 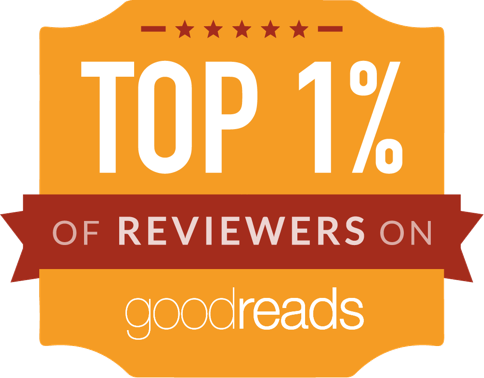 If you love historical romances and fairytale retellings, then this is the perfect book for you!